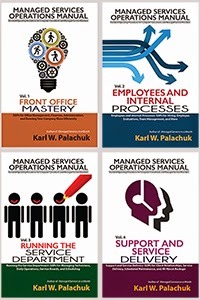 Small Biz Thoughts by Karl W. Palachuk: Quick note: We won! We won! As I decompress a bit and get ready for SBS Migration/I.T. Pro conference in New Orleans, I will post a few notes here and there. Probably more information than my normal opinionated B.S. 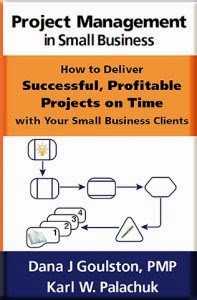 Best Alternative Media Book 2008: The Super-Good Project Planner for SMB Consultants. Best Spiritual/Self-Help Book 2008: Relax Focus Succeed(R). Thank you to everyone who bought these (and other) books, and thank you to everyone who makes possible our continued success. I am honored and I appreciate your support. Congratulations Karl and team - well deserved! "Relax, Focus, Succeed" has permanent residence on my bookshelf - always dipping in and out of it!